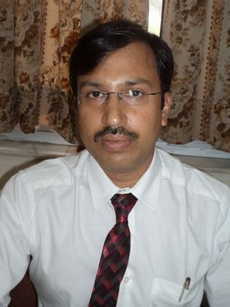 Dr. Rudra Prasad Acharya is a consultant at Max Hospital Shalimar Bagh in the field of oncology. 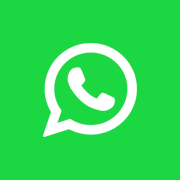 He is a surgeon has about more than 21 year of experience into the field of oncological science. His area of specialization is in Lung Cancer, GI Oncology, Uro-Gynaecological Cancer, Bone and Soft Tissue Sarcoma, Laparoscopic Surgical Oncology, Limb Salvage Surgery, Hepato Pancreatic Biliary Tumours. 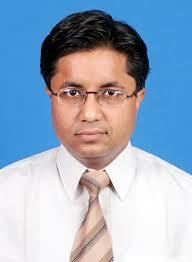 Dr Mudit Agarwal Heads the Department of Surgical Oncology at Max Hospital, Patparganj. He has over 15 years of experience in the field of Surgical Oncology with special interest in Head & Neck Cancer. 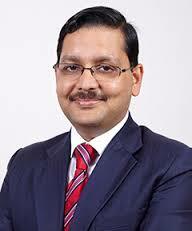 Dr. Jalaj Baxi is a consultant at Fortis Hospital Noida in the field of' oncology. 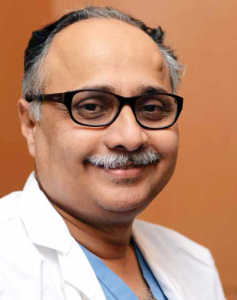 He has about more than 24 year of experience into the field of surgical oncology. His area of specialization is in minimally invasive techniques, palliative surgery, and neo-adjuvant treatments. 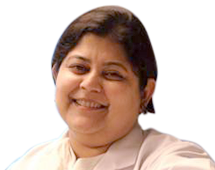 Dr. Ishita B Sen is the Director and Nuclear Medicine Physician with 15 years experience at Fortis Memorial Research Institute, Gurgaon. Her area of specialization is Positron Emission Tomography and Radionuclide Therapy for Oncology. Dr Pushpinder Gulia is a consultant at Fortis Memorial Research Institute, Gurgaon for Surgical Oncology department. He has about 16 year of experience into the field of surgical oncology. His area of specialization is management of tumors, especially cancerous tumors, palliative surgery, and neo-adjuvant treatments. 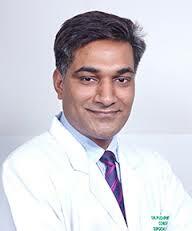 Dr. Biswajyoti Hazarika is a consultant Oncologist associated with Artemis Hospital Gurgaon.